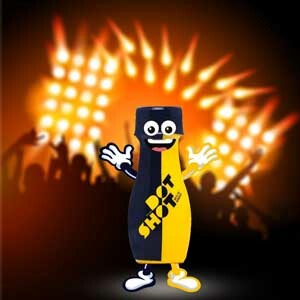 Planning to chill with friends over a couple of drinks or heading off to a mad, crazy night of celebration and party. 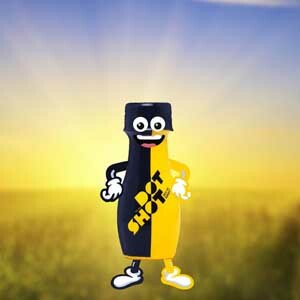 Just stop over and pick up a handy bottle of DOTSHOT the best anti hangover drink. Relax with your friends or have a great bash at the party. Epic Nights need to be left that way. So, Gulp down one entire bottle of DOTSHOT after your drinking session or before going to bed to Avoid Hangover and Wake Up Fresh. Wake up like nothing ever happened. We’re kidding, but we are damn serious of kicking Hangover in the a**. Wake up fresh and without any stress. What is DOTSHOT all about? 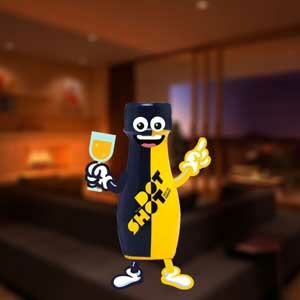 DOTSHOT is an anti-hangover beverage which is herbal with a flavor of lemon. The primary cause of hangover is the result of a toxin called acetaldehyde. DOTSHOT helps neutralize this toxin and supports the body to defuse it, therefore helping to prevent the effects of a hangover. How should I use DOTSHOT? 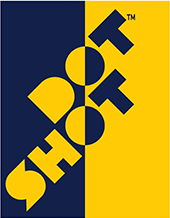 One shot of 70 ml DOTSHOT can be consumed with every few drinks depending on the consumption of drink and another just before going to bed to wake up refreshed and get ready to be productive the next morning. In normal consumption it has to be the last shot of the night. Its going to be a Good Habit for me now!!!! 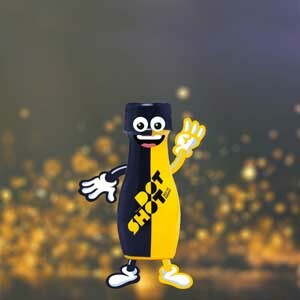 I saw Dotshot being displayed at Noble chemist, and just out of curiosity I tried it out after a couple of drinks. The taste was very nice. Since I had a meeting the next day, i really hoped it would work, and I was surprised to wake up the next morning without the slight headache that I normally have when I drink. Im going to use this regularly now on after a drinking session. What a relief for office goers like me. Im recommending to all my friends about this stuff! Amazing Taste – Ayurveda Activated. This product was recommended to me by a friend. I am so grateful to her. Having dot shot as the last drink helped me overcome the hangover. The taste is amazing and quite unexpected frankly. My teetotaler younger brother, who is a fitness freak also uses this product because of the antioxidant properties of curcumin. I would recommend this product to people who have alcohol or abstain from it a like. Had the chance to try this at a promotional event at The Resort in Mumbai, after finishing my usual quota of alcohol of course. It’s got an incredibly refreshing taste and it does exactly what its meant to.Woke up next morning feeling absolutely normal. Its an excellent product, totally natural and no side effects.One small step for man, one giant leap towards exterminating hangovers. It is really good anti oxidant for non alcoholic person also.. I am not drinking alcohol…. And DOT SHOT is really doing well as an anti oxidant…. Last shot of after every party. Good product does what it intended to do. Even good for non drinkersits an antioxidants and made from natural ingredients. A great product in health industry. For regular drinkersits a boon.